Discover South Side @ our (rescheduled) Discovery Night! Home / Uncategorized / Discover South Side @ our (rescheduled) Discovery Night! 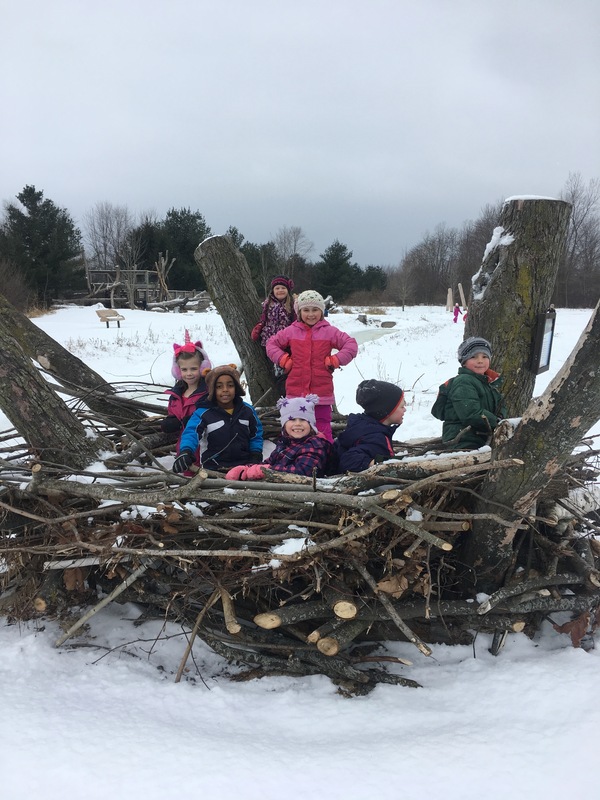 And FYI, our 2019-2020 kindergarten enrollment begins Tuesday, February 5 and preschool enrollment begins February 12–this includes our Spanish Immersion preschool and kindergarten, as well as our Forest School kindergarten and English kindergartens. So please help spread the word! Invite your friends and family to our HCS Discovery Nights, and share with them your own experience here at HCS!